cPanel offers built-in error logging, but it doesn't catch errors generated from PHP and doesn't keep error logs for extended periods of time. To remedy this, you can have PHP store errors it encounters in your own error log file. Create a file called php_error.log — you can either do this locally and FTP it to your server (more info), or you can use cPanel's built-in file manager (more info). Now, PHP will pass any coding-related errors to the php_error.log file. This file can take a few hours before it starts receiving errors your website generates, and only displays content if your website does generate errors. 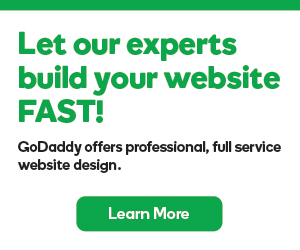 Video Walkthrough: How To Install PHP Extensions Inside GoDaddy cPanel.